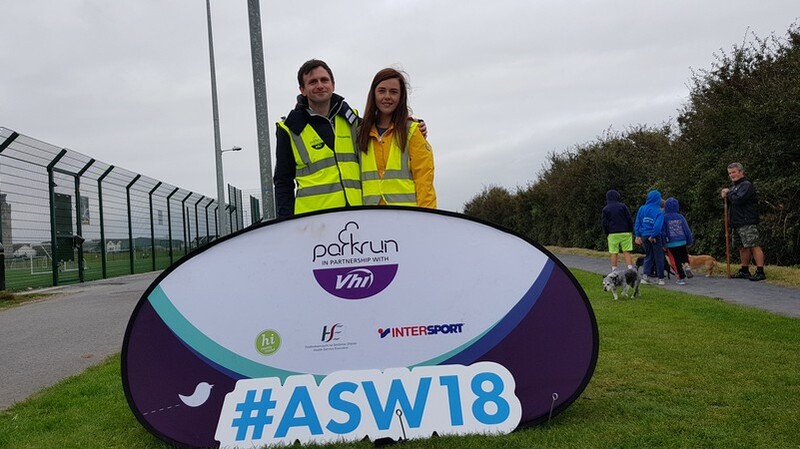 S.S Peter and Paul JNS have teamed up with Balbriggan Junior parkrun to promote a healthier lifestyle amongst our pupils. 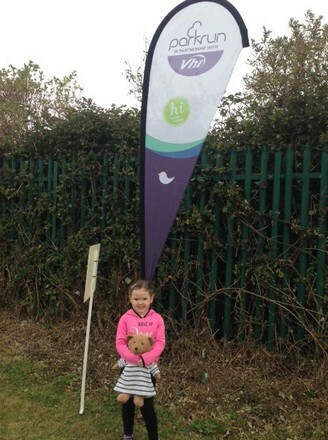 Junior parkrun is a free timed 2km run that anyone between the ages of 4-14 can avail of. 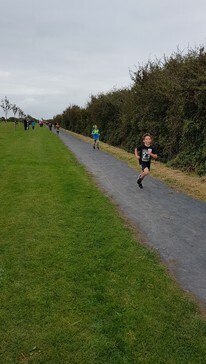 Our local parkrun takes place at Bremore Castle every Sunday morning at 9.30am. It is completely free to take part in but does require registration. 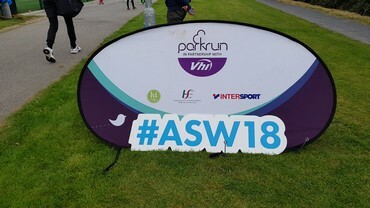 Simply register at www.parkrun.ie/register/ and you will be sent an email with a number of barcodes attached to it. 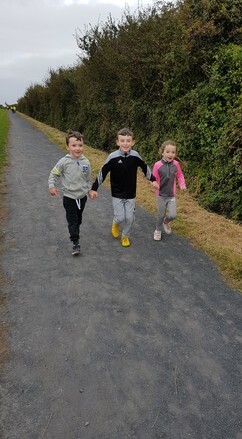 Bring the barcodes down with you on Sunday morning as these are required to get your child’s time for the run. Once your barcode has been scanned on the morning, you will get an email sent to you with your child’s time for that week. 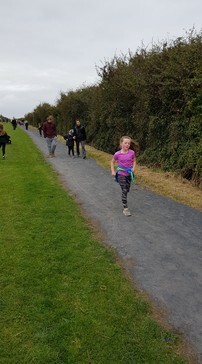 As the children take part in more and more parkruns, they receive rewards such as wristbands and t-shirts. Parents can get involved too by volunteering to help on the morning. Volunteering is easy and training is supplied for all roles. 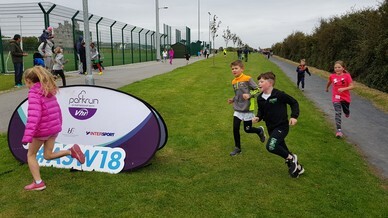 All details, including how to get there, what it involves, how to volunteer and the previous weeks’ results, can be found at www.parkrun.ie/balbriggan-juniors/. 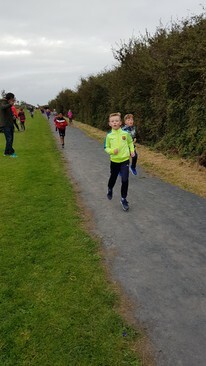 We had our first school parkrun on the 30th September 2018. 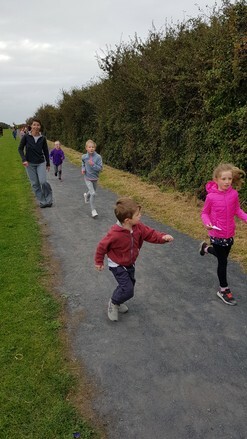 There was a fantastic turnout as children from junior infants right up to 2nd class took part in the 2km run. Take a look at the pictures below to see all the fun that was had.